Lay claim to this iconic south and west facing 2 BR plus office/2½ BA penthouse triplex crowned by beautiful copper clad octagonal cupola! Impressive views of Blackstone Square & beyond from wide open, corner exposure fireplaced living/dining room. 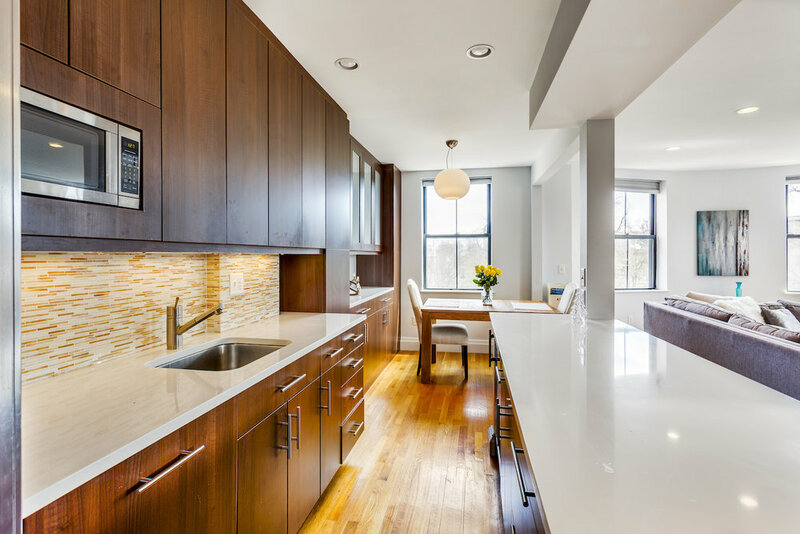 Prepare a gourmet meal in your sleek contemporary kitchen w/ high end appliances and Caesar stone counters. A half bath is conveniently tucked away on far side of the expansive living level. 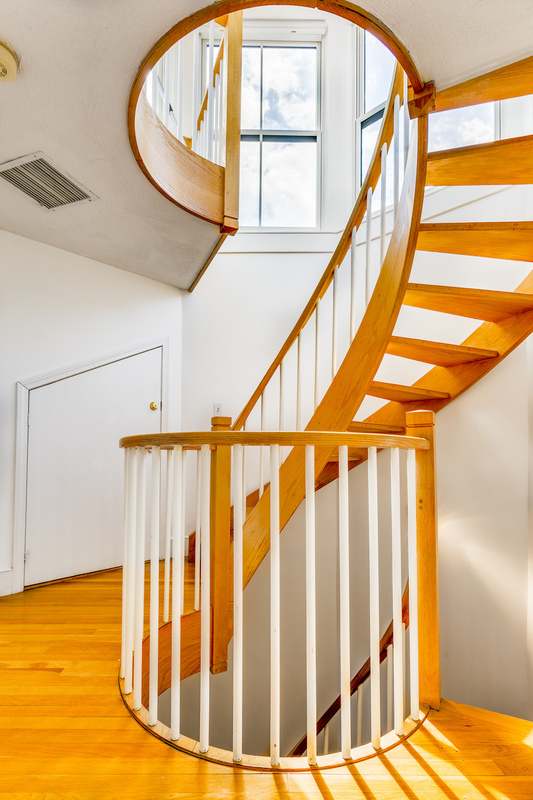 Ascend the sweeping staircase to the floor above and an oversized guest room with full en-suite bath & vaulted ceilings. Double glass doors in this room lead to an open air terrace with views of Back Bay. Across the hallway is the park facing, exceptional master suite with recently renovated luxury bathroom including custom double vanity and enormous walk-in shower. Continue up to skylit office and additional plus space level. The private octagonal observatory on the top level towers above all else and offers dazzling panoramic city skyline views!